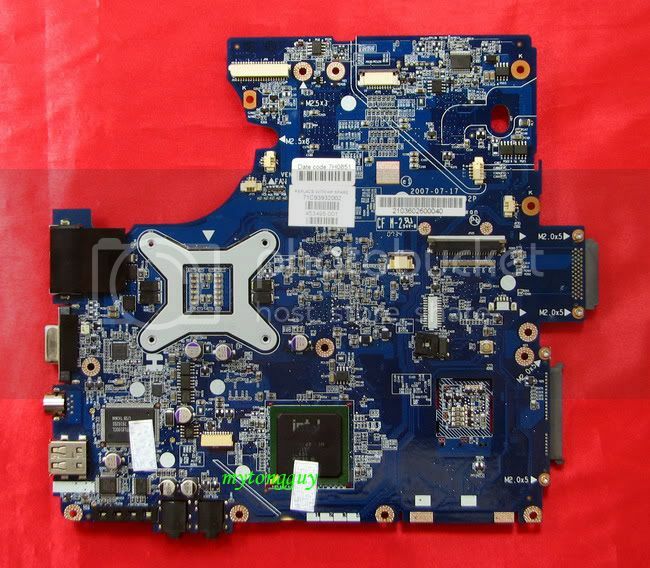 Product Description: One PCS of HP Compaq C700 series for Intel CPU motherboard. 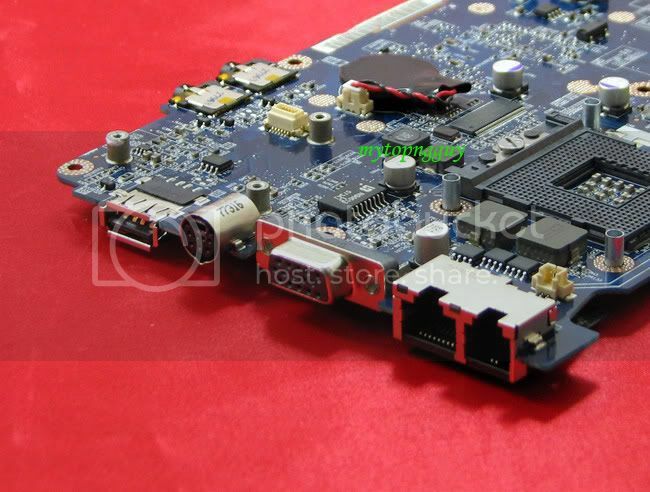 Manufacture: Compaq, part number: 453495-001. 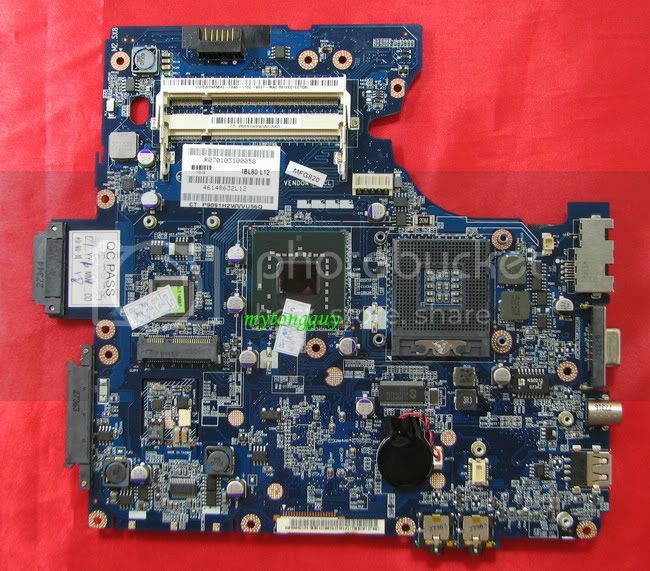 Compatible laptop model: Compaq C700 Series.